Integrative Wellness Therapies brings together the best of traditional psychotherapy and complementary holistic services, supporting both the physical and mental health of our clients. 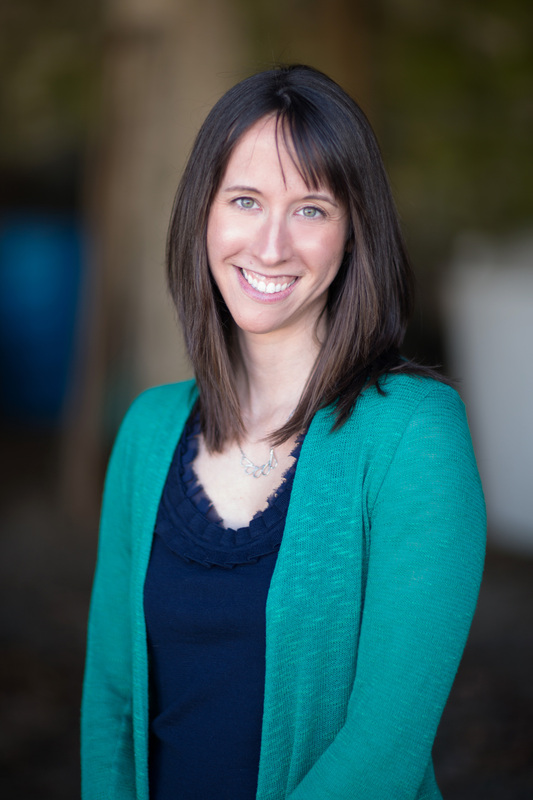 Owner, Emily Lapolice, is a Licensed Independent Clinical Social Worker and Certified Yoga Instructor who offers unique and personalized treatments tailored to each individual client, specializing in work with trauma, anxiety, and perinatal mental health. When individuals are distressed, both the mind and the body are impacted. In addition to traditional psychotherapy services, we offer alternative treatment options that focus on whole-body wellness. Our services can be utilized as stand-alone treatments, or as adjunct treatments to existing therapy. Our unique treatment approaches offer a present-moment experience for clients to explore their individual body’s reaction to distress, and to become empowered in their own health and wellness goals.